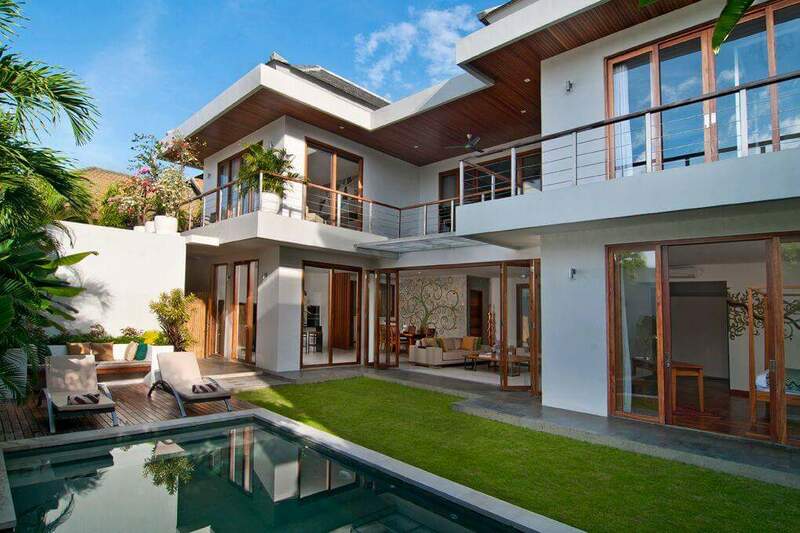 Luxurious villa in Oberoi area for sale, only a few minutes from restaurants and high-end boutiques in Seminyak. This property of 4 bedrooms is designed with a high taste, offering sophisticated ambience through its choice of furniture and decoration. 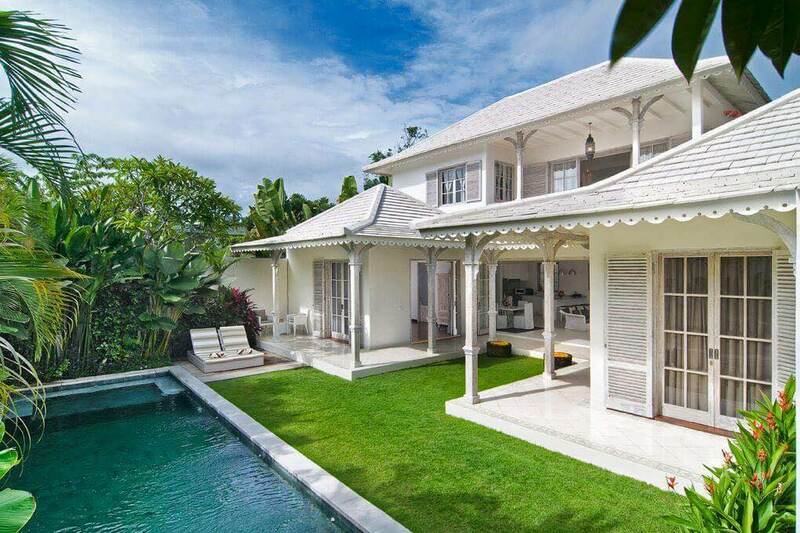 The villa is built in two levels, with the master bedroom located upstairs and the three other bedrooms are found downstairs. Two from three bedrooms are separated from the main building, giving more privacy for the ones who crave for some intimacy. All bedrooms are air conditioned and come with a walk-in private bathroom. The common area covers the living & dining corner with an open space American kitchen. The 50 m2 swimming pool comes with a stunning Jacuzzi on the center. A lovely balinese gazebo is at your disposition, providing more comfort for the guests who like enjoying their day by the pool. 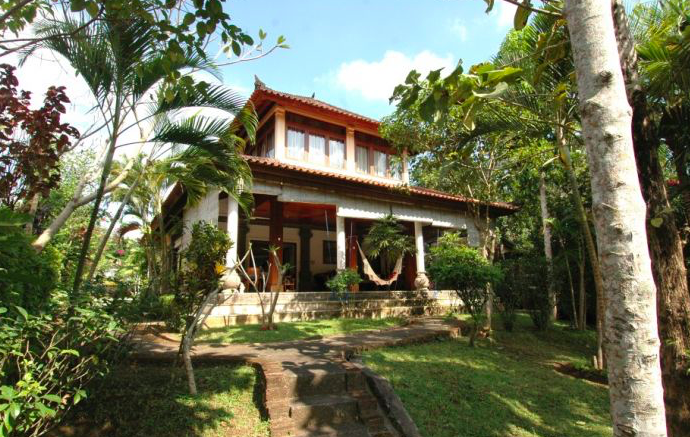 Strategically located, the villa has a great potential for rental investment with interesting ROI.